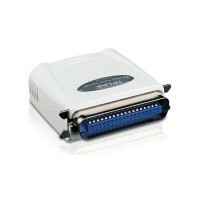 Single Parallel Port Fast Ethernet Print Server. 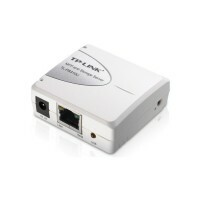 1*Parallel Port, 1*Fast Ethernet RJ-45 Port. Supports multi-protocol and multi-OS. Supports POST (Power On Self Test) and E-mail Alert. 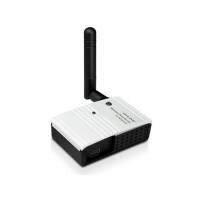 Single USB2.0 Port Fast Ethernet Print Server. 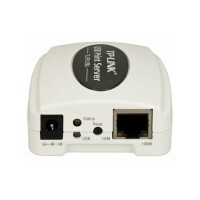 1*USB 2.0 Port, 1*Fast Ethernet RJ-45 Port. Supports multi-protocol and multi-OS. 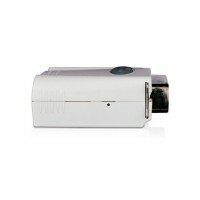 High-speed microprocessor and USB2.0 compliant printing. Single USB2.0 Port MFP and Storage Server. 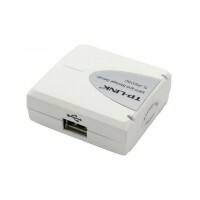 1*USB 2.0 Port, 1*Fast Ethernet RJ-45 Port. Compatible with the majority of USB devices on the market. Share up to 4 USB devices by connecting to a USB hub. 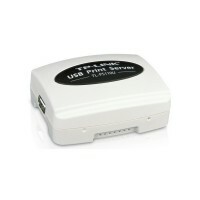 150Mbps Pocket-Sized Wireless Print Server. 1*USB 2.0 Port. 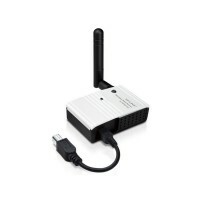 Share the printing wirelessly, the speed up to 150Mbps. High compatibility with most majorities of printers on the market.